The links between ICE WaRM and the Mekong River Commission have been further strengthened following a visit by Chief Executive Officer Richard Hopkins and International Partnerships Manager Mike Seager late in 2008. 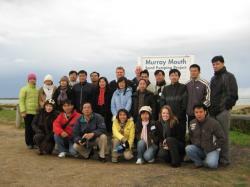 In September 2008, 45 staff members visited Australia from the Vietnamese Ministry of Natural Resources and the Environment, Can Tho University, the Vietnam Water Resources University, the Mekong River Commission Secretariat, with representatives from the National Mekong River Committees from Vietnam, Cambodia, Thailand and Laos plus representatives from the Thai and Laotian National Mekong River Committees. The delegation studied the latest water resources management techniques and water resources policy and governance, particularly cross border issues. In addition, they took part in a series of short courses delivered by the University of Adelaide, the University of South Australia and the Centre for Groundwater Studies at Flinders University in Adelaide. This return visit by ICE WaRM to Laos, Vietnam and Cambodia identified strong national and regional demand for ICE WaRM’s services across the region. Water authorities are especially enthusiastic about further professional development courses, but also expressed continuing interest in the Master of Water Resources Management programme, as well as fellowships and exchanges. “An increasing number of strategic opportunities for collaboration are emerging,” says Mike Seager. The mission explored future cooperation opportunities in education, identified the region’s training and research requirements, followed-up with Fellows who participated in last years Professional Development Programme and explored the potential for closer ties between ICE WaRM’s international partners. 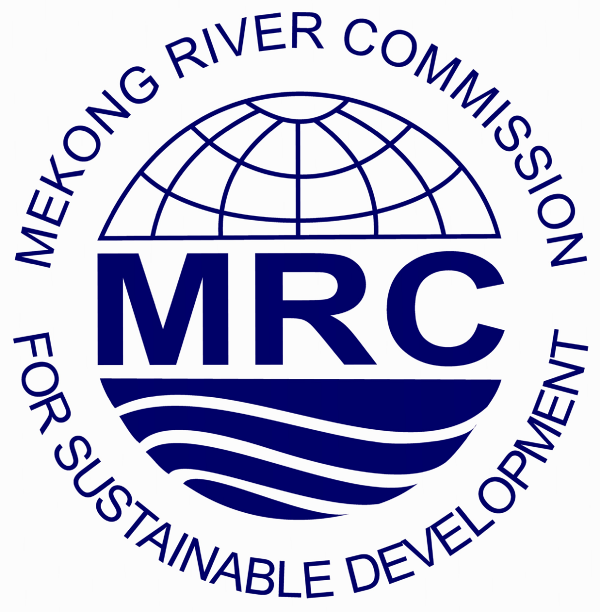 The mission also included a field visit to identify key sustainability issues for the Mekong River and the region’s overall water resources.